Acne is a common issue that a lot of people suffer from. 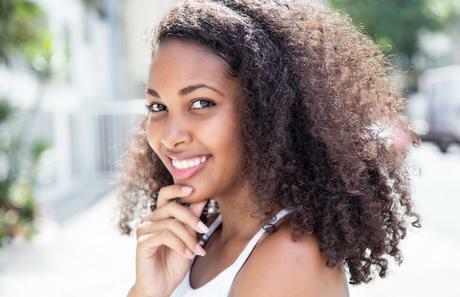 There are many causes of acne breakouts such as genetics, hormone imbalance, and even some environmental factors. However, this issue can be treated simply and effectively by using homemade, natural ingredients. Try any of the easy DIY face mask recipes below that contain all natural ingredients, and are both and safe and effective for treating acne-prone skin. When talking about beauty don’t forget baking soda, a common ingredient found in your kitchen! As you know, baking soda is comprised of mild antiseptic properties, which can aid in fighting off bacteria and fungus causing acne breakouts. Moreover, it also helps to dry up the excess oil that clogs the skin pores while providing a mild microdermabrasion in order to eliminate the dead cells. First, mix equal amounts of baking soda and clean water to create a thick mixture. Next, apply this paste to the skin and gently massage it into the skin in circular motions for 2 minutes. Now, let this paste sit for 15 to 25 minutes. Finally, rinse off the mask thoroughly and then pat your skin dry completely. Another option: Make a scrub by mixing 1/2 cup of baking soda and 1/8 cup of purified water. Then, apply the scrub to your face and gently massage for about 5 minutes. Finally, wash off the scrub thoroughly and pat the skin dry. Honey includes antibacterial and antiseptic effects that can help to kill off bacteria that may be causing your acne problem. Moreover, it also cleanses the skin from the excess oil, dirt, and germs. Being a natural humectant, honey also aids in reducing excess oils. 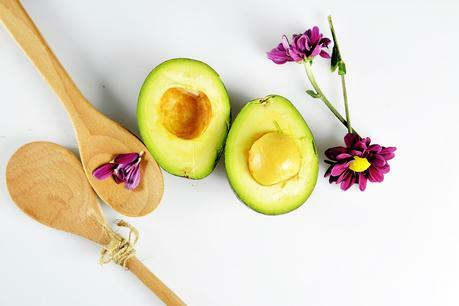 Besides, the amino acids found in avocados help to remove the impurities from your skin. In addition, this fruit also gives anti-wrinkle and antioxidant properties, protects your skin from the damage of free radicals. Being a natural sunscreen, it can protect the skin from the ultraviolet damage. Instructions: First, use a fork to mash the ripe avocado pulp finely in a small bowl. Then, mix this paste with raw honey. Now, slather this mixture on your face with your clean fingers. After that, wait for 15 minutes. Finally, rinse the mask off with cool water and pat the skin dry using a soft towel. &https; Honey contains a natural antibacterial property that helps to kill the bacteria on your skin. 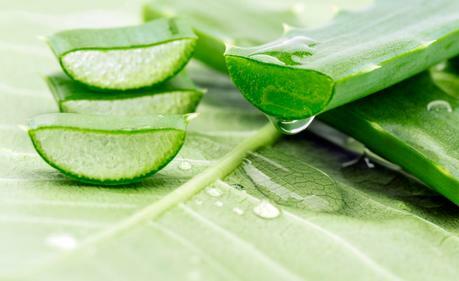 Thanks to the antibacterial and anti-fungal effects of aloe vera, it not only is a great home remedy for itchy scalp but it also helps to remove dead skin cells which is one of the main causes of acne. When you combine honey with aloe vera gel, which contains cleansing and soothing properties and can help to reduce inflammation and redness, you will have a great DIY face mask for acne treatment. First, combine raw honey with aloe vera gel together in a bowl. Next, use a cotton pad or your fingers to apply this mask to your face, ensuring to avoid the eye area. Now, leave the mask on your skin for 25 minutes. Finally, rinse the skin thoroughly with lukewarm water & pat it skin. Lemon juice is a natural astringent and contains antibacterial properties that can help to fight bacteria causing acne effectively. Not only does it tighten up the large skin pores but it also works as a great toner for oily skin. Egg whites are also rich in protein and vitamins that nourish the skin. They also tighten and lift up the face, shrink the large skin pores, and reduce the oiliness on your face. 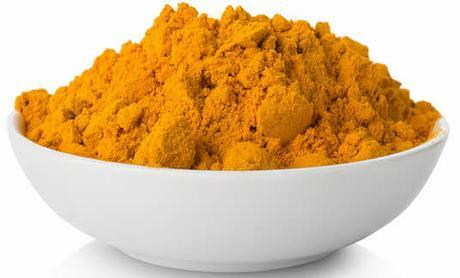 Turmeric absorbs the excess oil from your skin pores and also contains anti-inflammatory properties that treat inflamed acne. Whisk the egg white in a small bowl until it gets frothy. Then, mix it with turmeric powder & lemon juice. Next, apply this mask to your face and let it sink in for about 13 to 15 minutes.Finally, use warm water to remove the mask and then rinse with cold water before patting the skin dry. First, cut 1/2 cucumber and then place these pieces in a blender. Then, honey, oatmeal, and the juice of 1/2 lemon. Combine all these ingredients until you get a smooth paste and gently massage this mixture into the skin to exfoliate. Let it sit for 15 to 25 minutes and remove the mask with cool water. Pat the skin dry. After reading this, I hope that you will find the best mask for your skin type to treat your acne quickly and effectively. Guest Post by Hang Pham, a blogger with over 10 years of experience on searching for the best natural home remedies for hair, skin, and health problems. You can find her blogging about beauty at beautytalk.com and sharing home remedies at effectiveremedies.com.